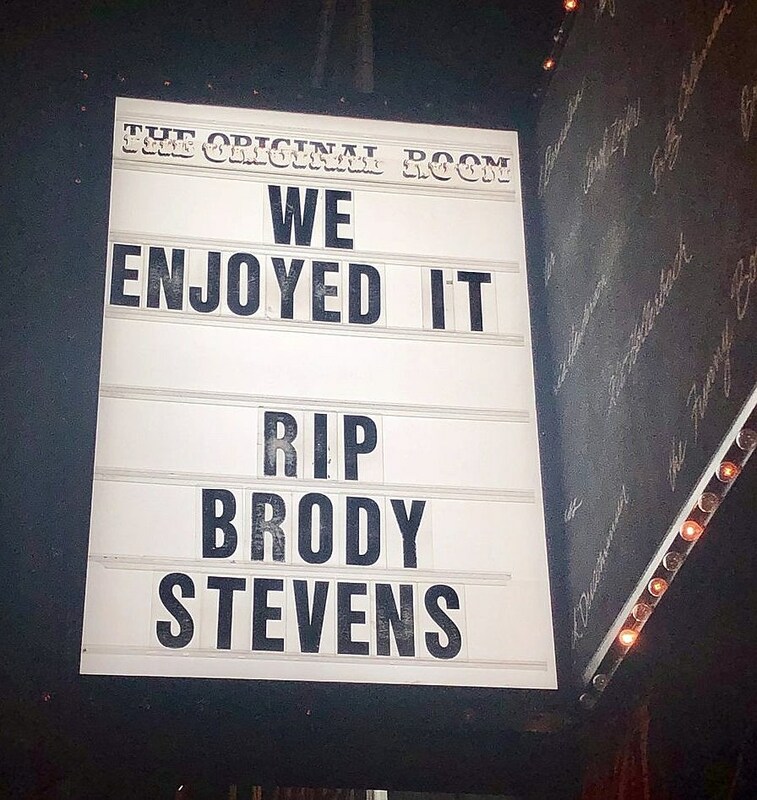 We lost comedian Brody Stevens a month ago, and Los Angeles’ The Comedy Store hosted two tribute nights: one on March 5 and one on March 11. The latter was a private tribute for friends, family and Comedy Store regulars featuring Zach Galifianakis, Jeffrey Ross, Ken Jeong, the Sklar Brothers, Esther Povitsky, Nick Swardson, and many, many more. Though private, it was streamed live via Brian Redban’s Periscope account and you can watch an archive of the whole thing, which ended with a performance by Barris Brody Overdrive (which included comedians and members of Portugal. The Man), below. There’s also an archive just of Zach Galifianakis’ funny, touching tribute on it’s own.